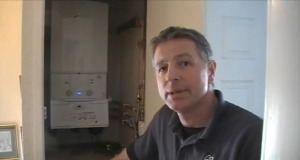 Watch Sean answer some of the most common questions about switching to natural gas. Why you should convert to natural gas? What disruption is involved in installing natural gas? Do my current radiators and pipework need replaced? Will I have more space in my garden?